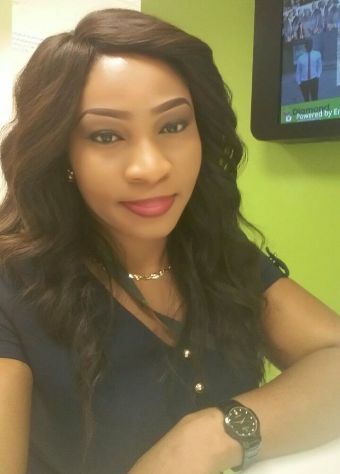 Former award-winning actress turned banker, Cynthia Amadi reacts to the 'Babymama' trend amongst celebs. Watch "Cynthia talks Babymama Syndrome" on YouTube. See the video after the cut..